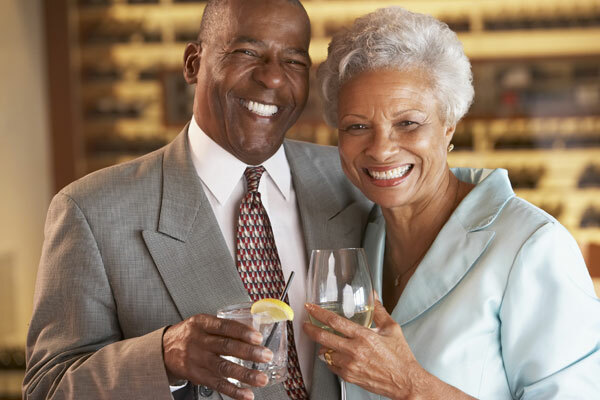 Toss out those old dentures and adhesives for good! …to change the rest of your life! 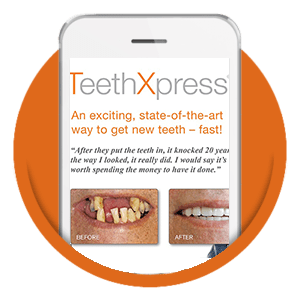 A lifetime of bad teeth does not have to result in a lifetime of ill-fitting dentures and messy adhesives. Experience the convenience of “Teeth in a Day.” Dr. McMillan can restore a full arch of teeth with dental implants in a single, pain-free visit. Dentistry is constantly changing, and you deserve a doctor who can bring you the latest technology and effective results along with a variety of sedation options. They restore proper chewing ability. They improve your ability to speak clearly. They support the muscles of your face, maintaining a youthful appearance. They have a 10-year warranty! 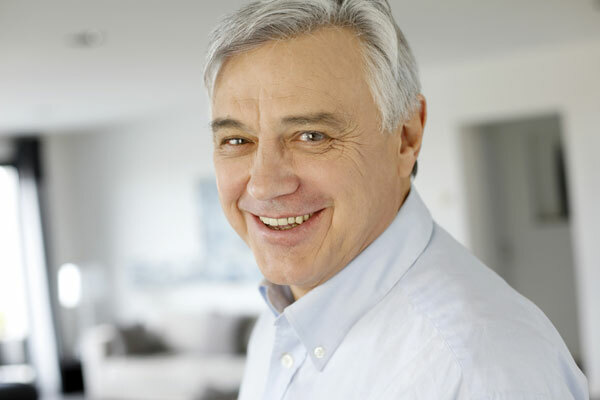 With 35 years of experience and continuing education in the latest technology, I can make your dental implant visit comfortable and pain-free. Are You Ready to Experience the Comfort and Convenience of "Teeth in a Day?"